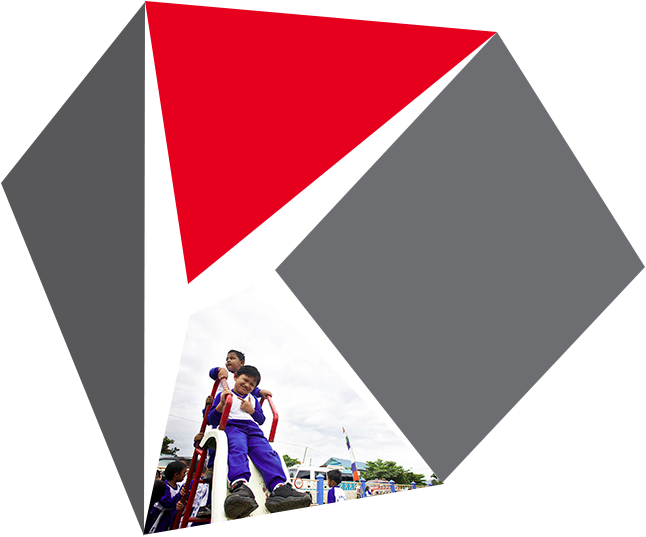 yang mengatasnamakan PT Kideco Jaya Agung. baik untuk pembayaran tiket, hotel maupun keperluan lainnya. 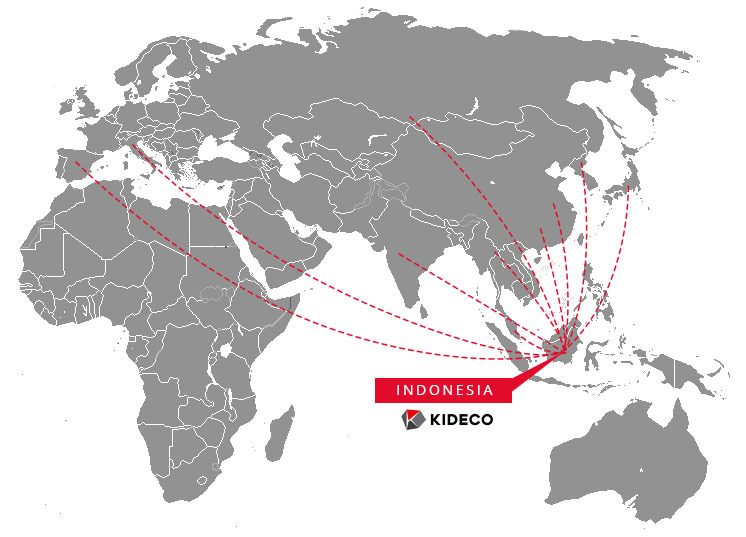 KIDECO is currently supplying KIDECO coal to 60 customers in 20 different countries all over the world. 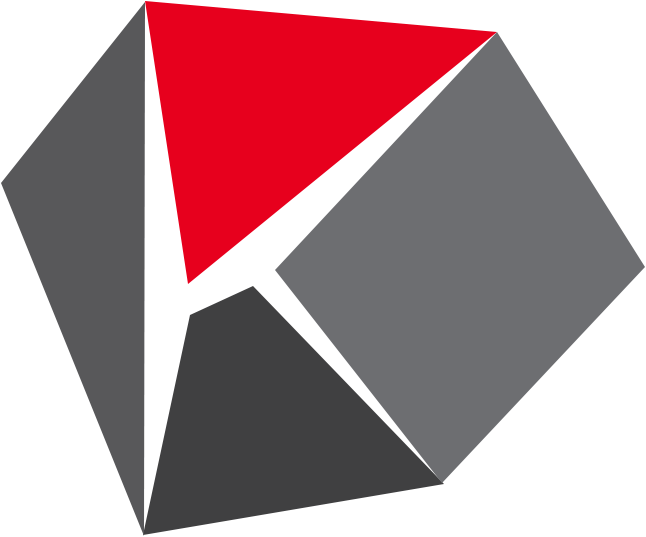 KIDECO commits to environmental preservation by rejuvenating the surrounding to its original state. 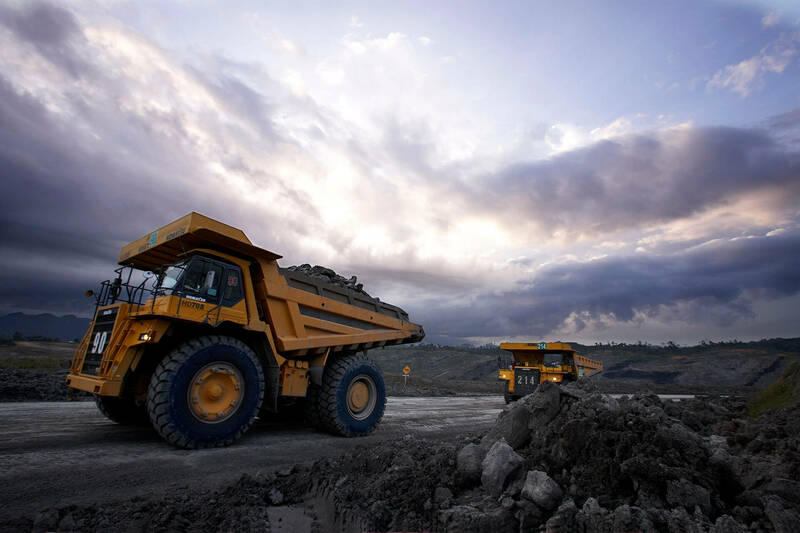 KIDECO mine is located in Paser Regency, East Kalimantan, Indonesia, about 200 km south-east of Balikpapan. 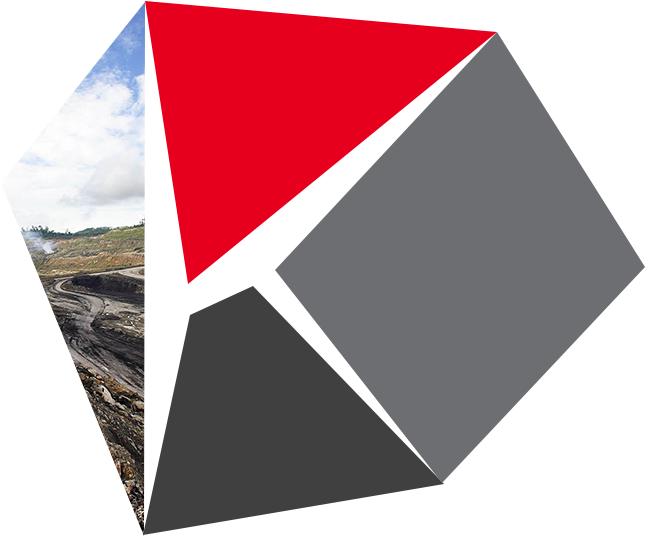 In our 47,500 hectares of mining area, we have huge coal reserves with total resources identified as 1.290 million tons and mineable reserves of 506 million tons at the end of 2015. 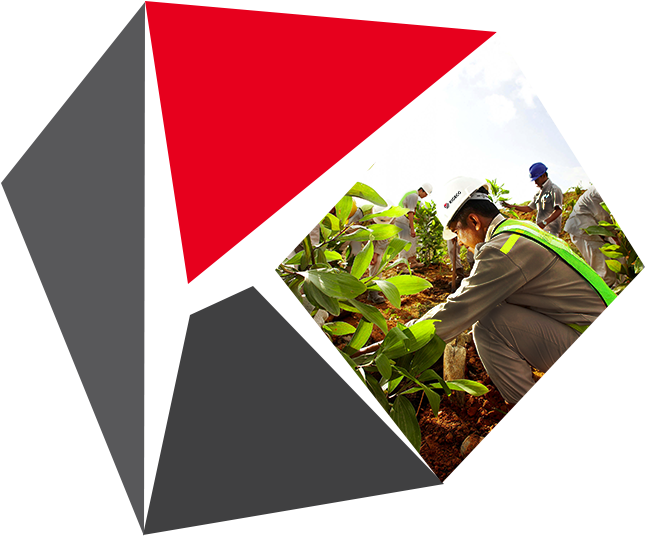 The figures are expected to increase through the continuous exploration process. 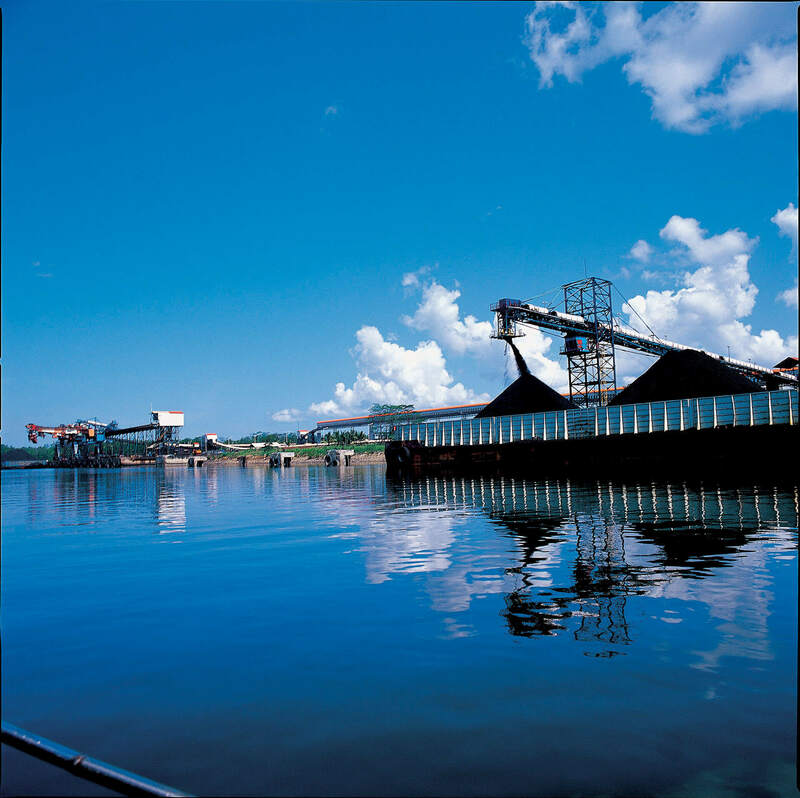 Allow power plants to maintain smaller area for ash disposal, promising a longer life of the ash pond. Provides lower work-load of electrostatic precipitator. 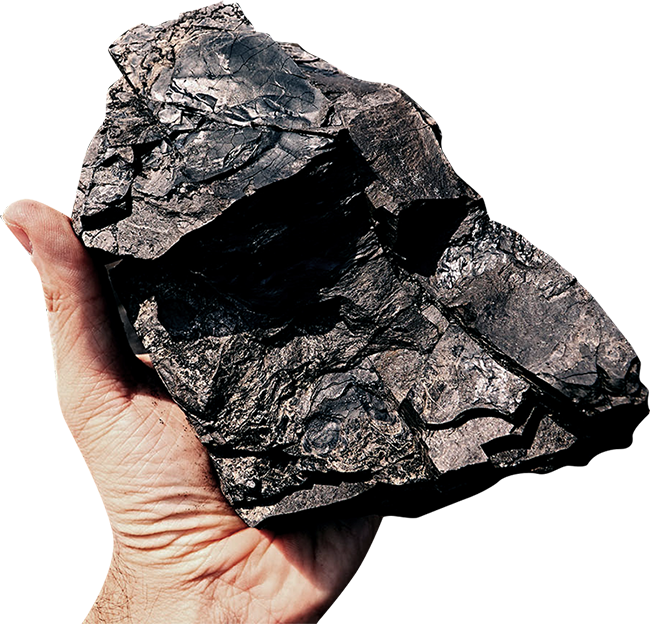 Average sulfur content 0.1%, 1/7 of normal bituminous coal. 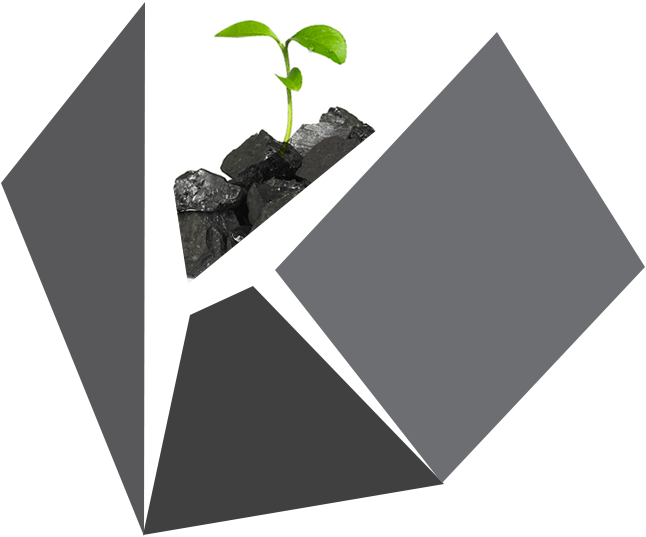 Power Plants can comply with the by either single burning of Kideco coal (80ppm) or blended burning of Kideco coal with normal bituminous coal (170ppm). 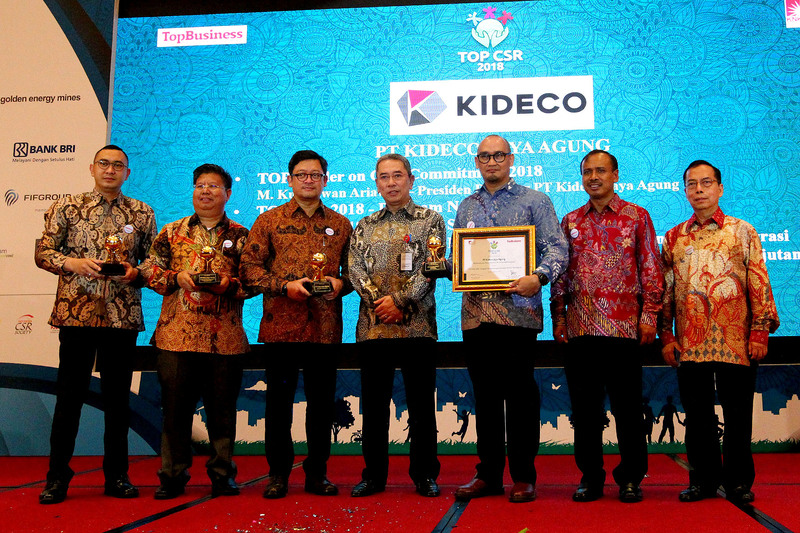 We believe that improving the quality of life and the sustainability of local communities surrounding our business activities and operation ultimately leads to the sustainable development and growth of KIDECO – and therefore is in our best interest. 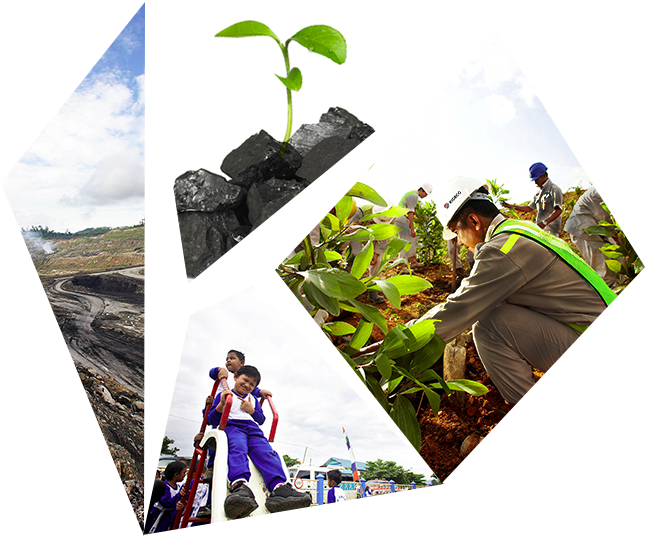 Based on good mining practices, KIDECO achieved and maintain local, national and international standard certifications and awards regarding quality, environment, CSR, Safety and and health management systems.